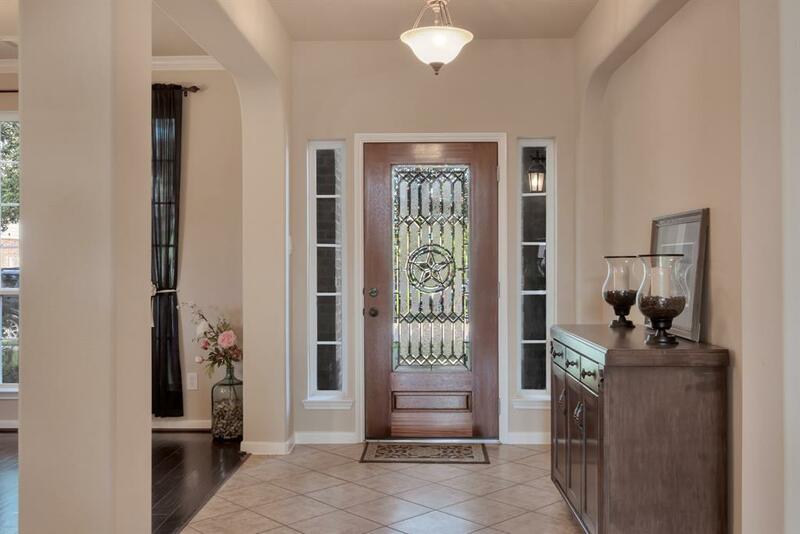 IMPECCABLE 4 bed/ 2.5 bath home is Large, Open and Full of custom upgrades! Perfect for entertaining! 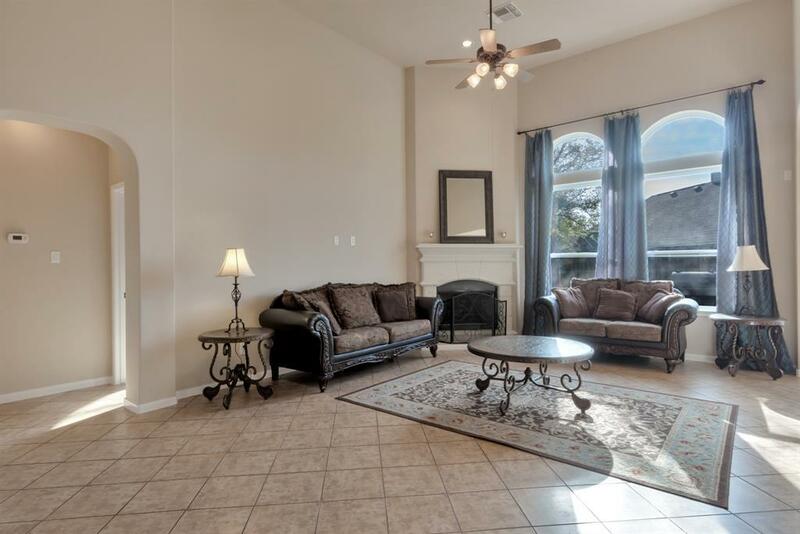 A short walk to pool, splash pad, parks, clubhouse, restaurants, and shops! Open floor plan with large energy efficient windows, and tons of natural light. 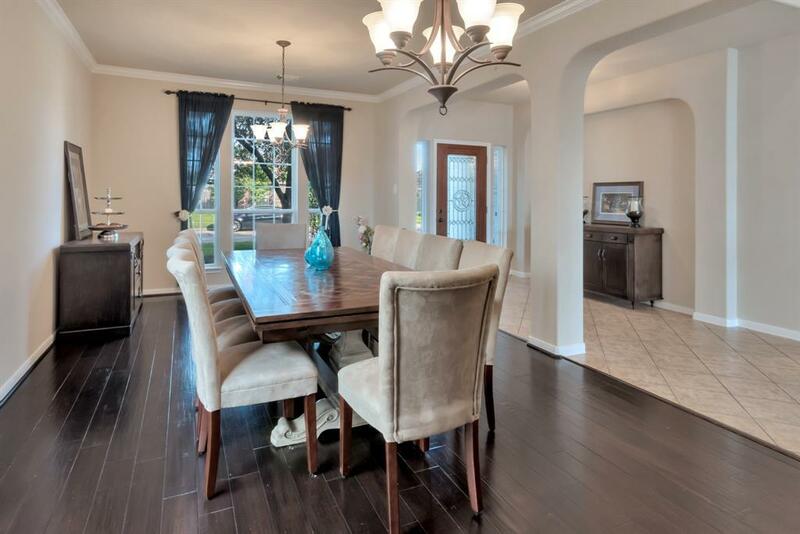 Gourmet kitchen with massive island, stainless appliances and granite countertops. Dining room can seat up to 20 or be converted into separate dining room and office/living room space. Master retreat with upgrades. Oversized bedrooms with walk-in closets. HUGE game room. Finished garage with storage and work bench. Loads of storage. New paint. 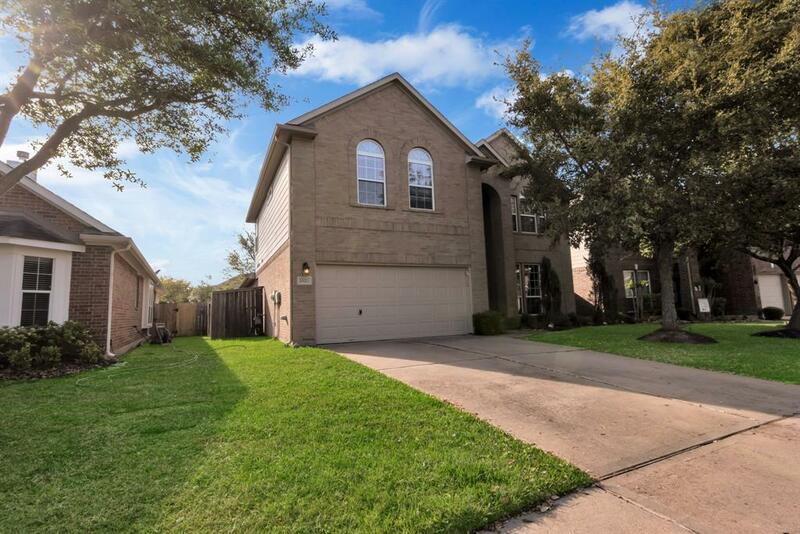 Beautiful fully-fenced yard with established oak trees and custom landscaping. French drain and custom landscaped lighting. Highly Acclaimed FBISD. Never flooded!Custom Drapes and shuffleboard stay with the home. Some furniture negotiable.